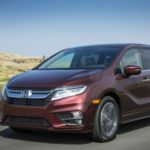 Not that long ago the 2018 Honda Odyssey has been released together with a good amount of upgrades over its predecessor. 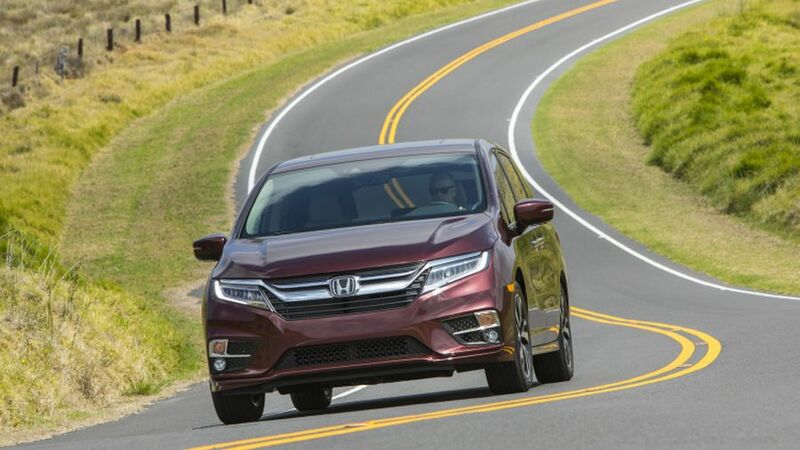 The new version of the car still shares its platform with the Pilot crossover. 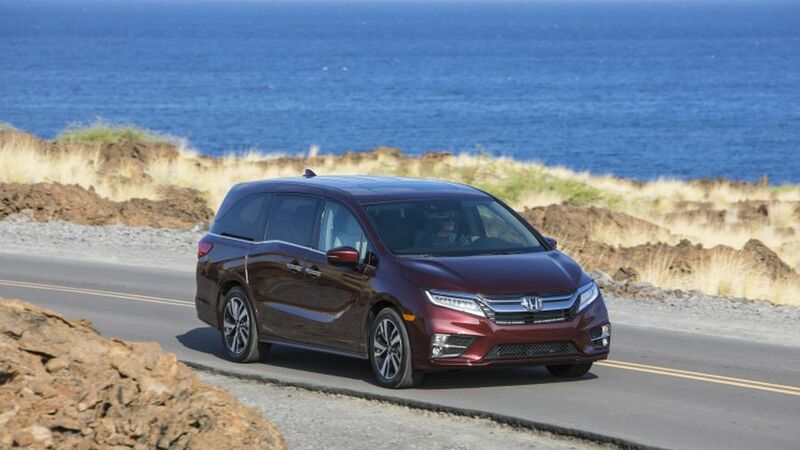 Despite that Honda has been working hard to make the new Odyssey better to drive as well as more comfortable. In the process the car lost up to 100 pounds which is not all that much but it should be enough to become slightly more fuel efficient. 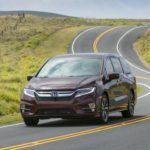 Both the wheelbase as well as the car’s overall length haven’t changed much but the interior is more clever than before, so the upgrade should be well worth it. 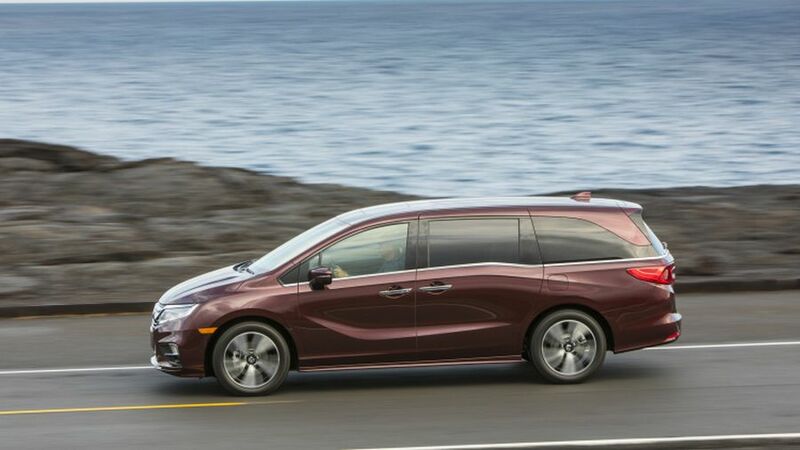 Together with the updated chassis the new Odyssey also received a new engine, a cleaner look as well as a considerably better interior. These upgrades should allow the car to stick around at the top of its class which has been quite hard to do lately. The price hasn’t been revealed so far but it seems it won’t cost much more than before. Taking into the account everything new with the Odyssey we can say that the price will go up across all trims around $1,500. 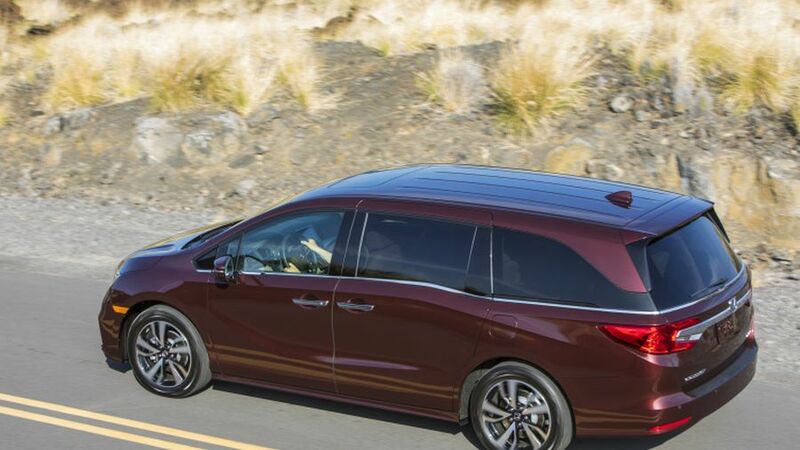 The base LX trim is still expected to cost bellow $30,000 because one of its main rivals Chrysler Pacifica starts at $28,600 and it offers a fair bargain for that price. 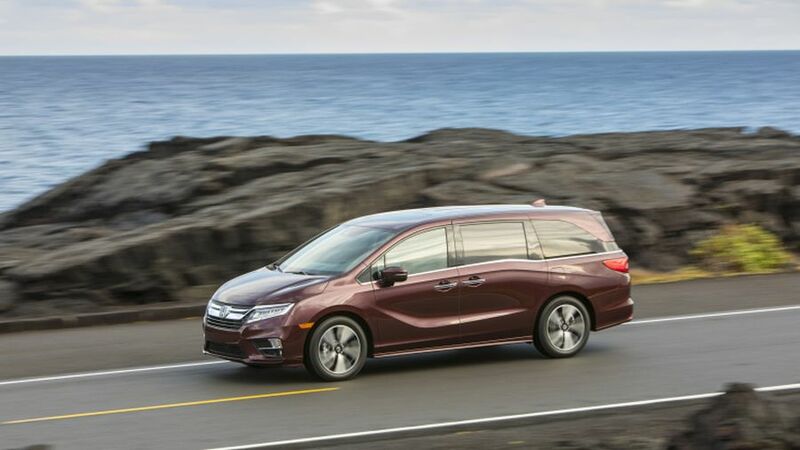 With 2017 MY coming in eight different versions same is expected with 2018 Odyssey. 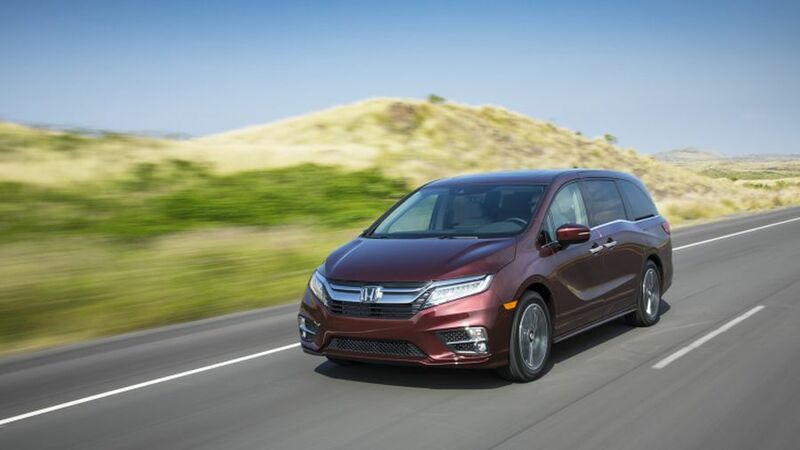 This means that the price will be stretched from the above-mentioned price for entry model all up to $45,400 for the Touring Elite version of this minivan. 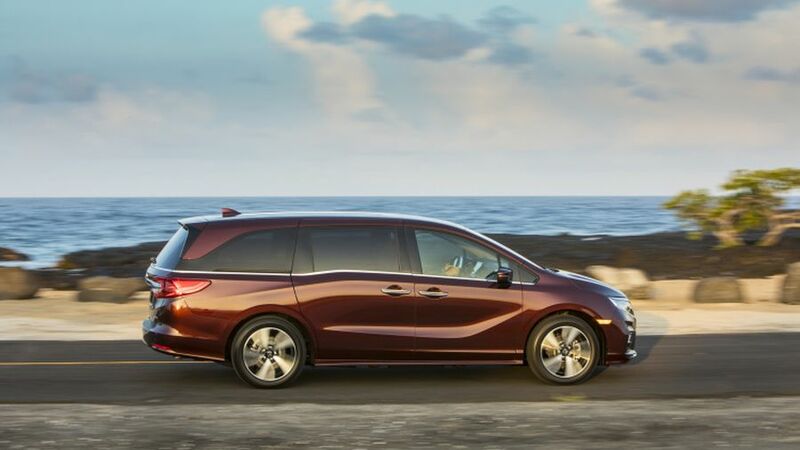 As you already probably know this minivan was presented in January at Detroit Auto Show. 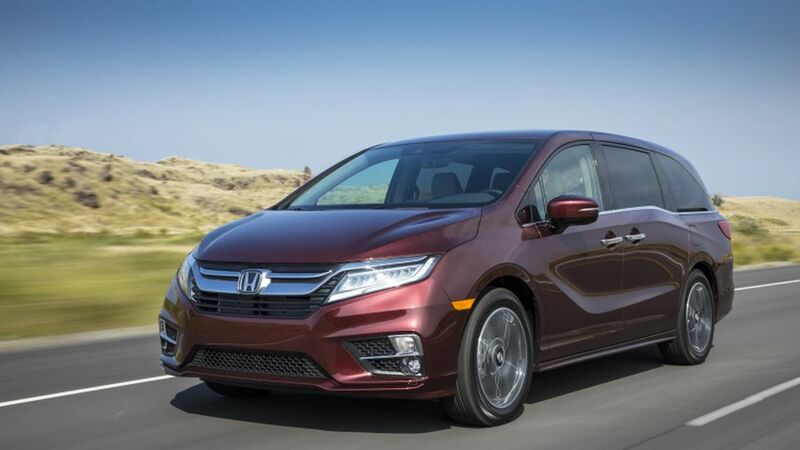 The production started in April, and first pieces of Odyssey minivan are expected in dealerships before the end of May. 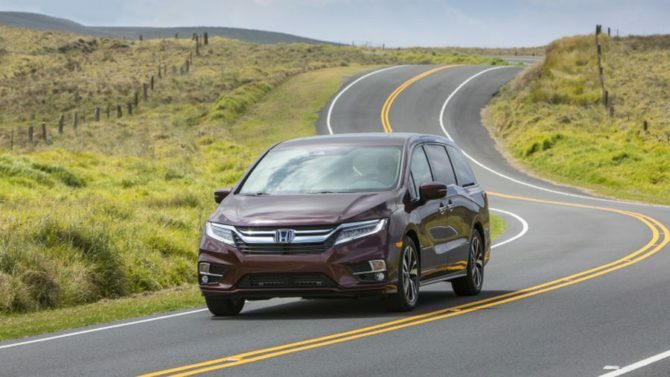 Unfortunately the 2018 Honda Odyssey is still missing an optional all wheel drive system. Leaving that behind, the engine has been improved by quite a bit. 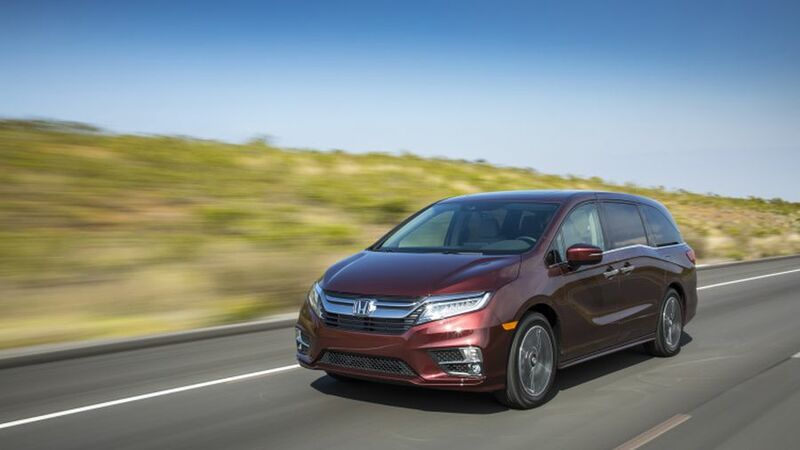 The car now features Honda’s new 3.5 liter naturally aspirated V6 which makes 280 horsepower and 262 lb-ft of torque. 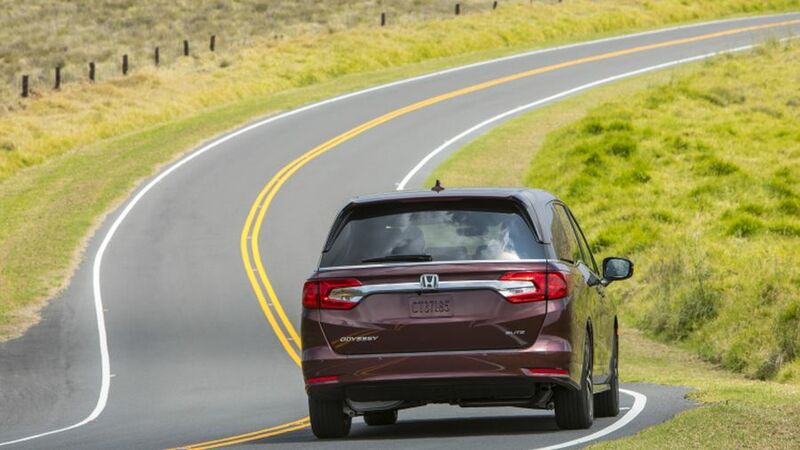 This bump to its output not only makes the Odyssey faster but it also gives it better fuel consumption. How? 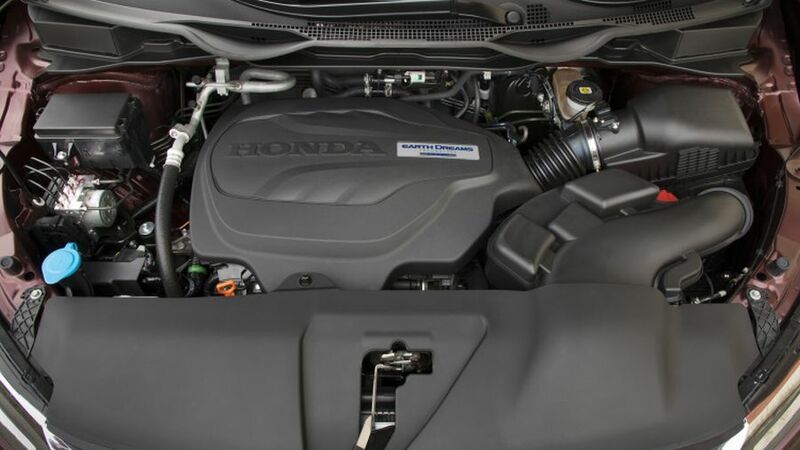 Well, the engine boasts direct fuel injection and an active displacement system. The base version also gets a 9 speed gearbox instead of the usual 6 speed automatic. On top of that Honda also revealed their brand new 10 speed automatic. This has been developed in-house and it should be a significant step up over the ZF-provided 9 speed gearbox. A hybrid is still not available while a more powerful model wouldn’t make much sense. 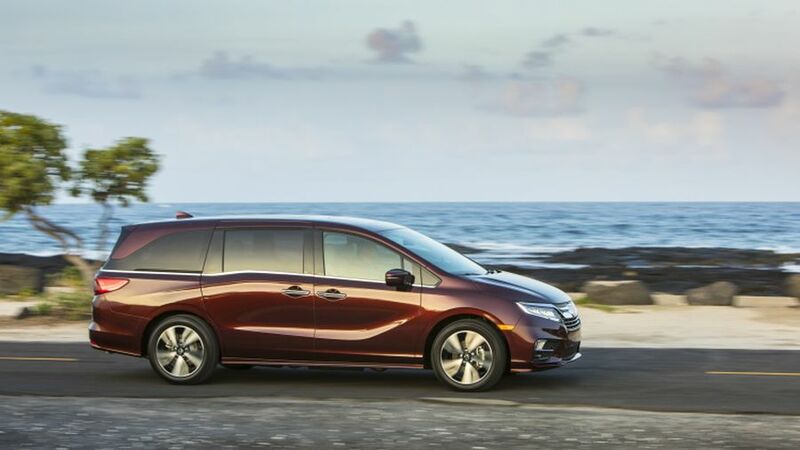 The 2018 Honda Odyssey not boasts considerably more features inside the cabin which easily make it the most impressive minivan around. For starters it now gets a new 7 inch fully digital instrument cluster. This can be customized by the driver in order to offer all the relevant information. On top of that, the 8 inch standard infotainment system received a volume knob so it should be easier to use. The best part though has to be the seating layout. The car offers individual seats for both the middle and third row seats. This means that the seats can slide forward and back as well as they can be moved from side to side. This allows for considerably more available layouts than before which should allow the customer to have the best possible setup for its own scenario. 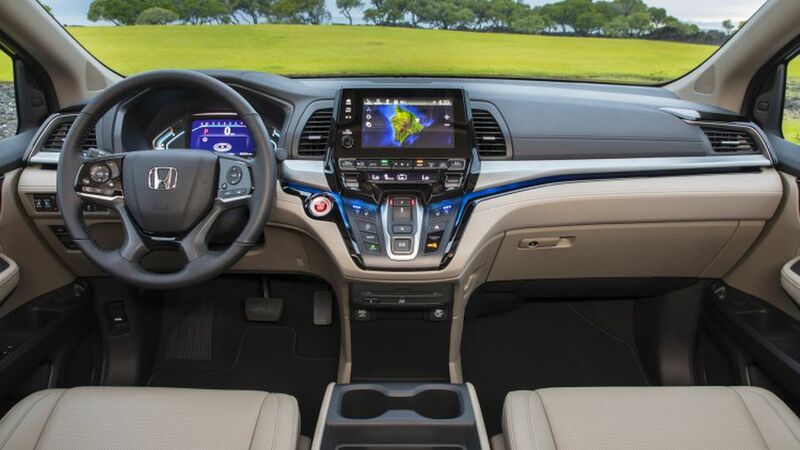 Honda’s integrated vacuum cleaner as well as a whole suite of safety features are available across the range. 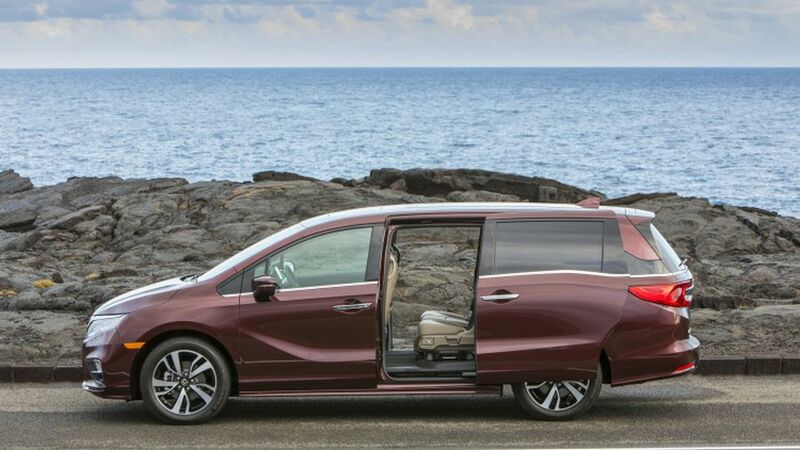 For an untrained eye the new Odyssey could looks a bit too similar to its predecessor. The car still has the same stepped window-line as before. However, it gets new design lines on the sides while both the front and back are all new. The car gets a unique front fascia with angled headlights and a V-shaped grille. 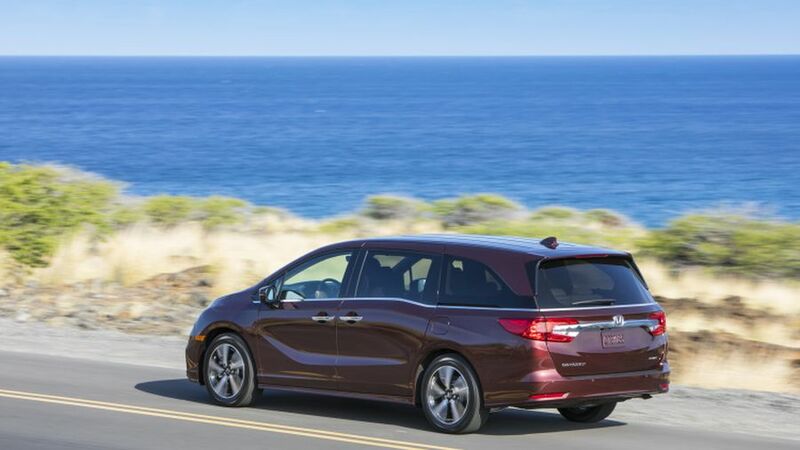 The aggressive bumper and angled fog-lamps make the Odyssey look a lot more car-like than before. In the back it features a standard roof-spoiler which further make it seem like a sports car. 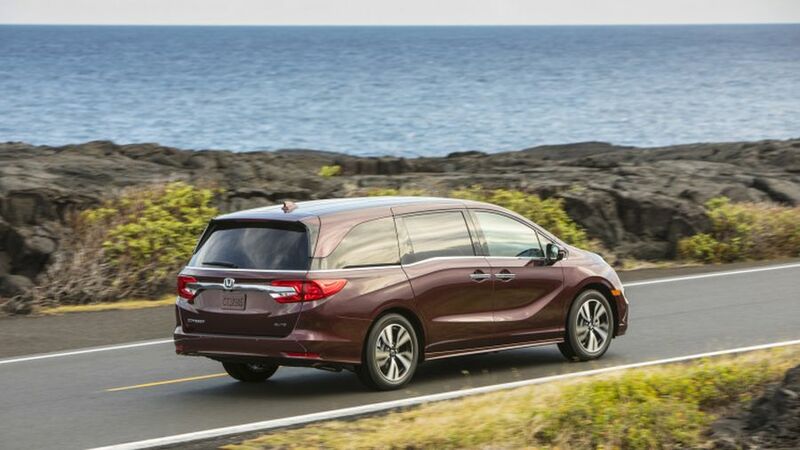 The floating roof adds even more flair to the overall design so the minivan definitely looks on par with the best in its class. 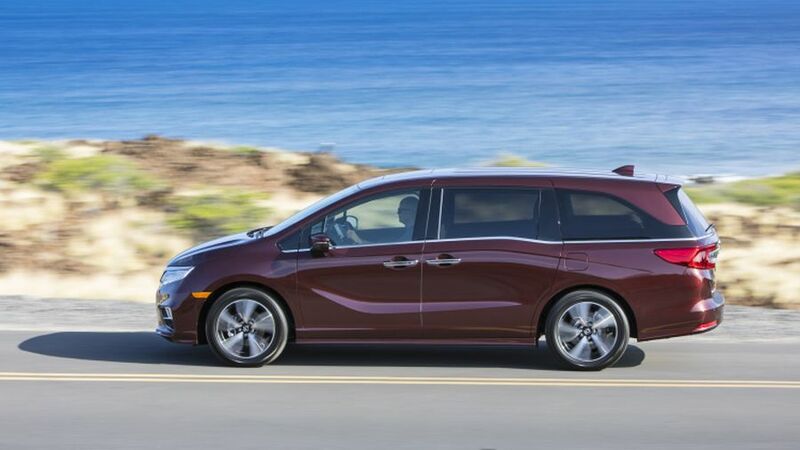 Despite what yo might think it is not easy to be a minivan these days. The competition is hard as it can get. 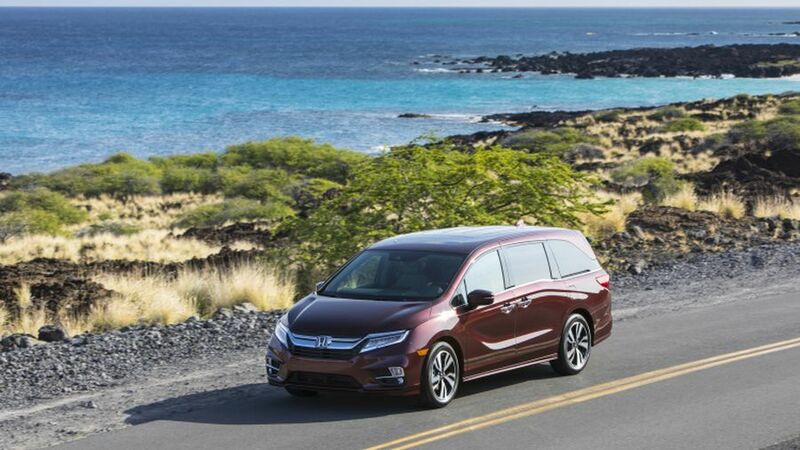 Some of the most distinguished rivals of Honda Odyssey are Toyota Sienna and Chrysler Pacifica. 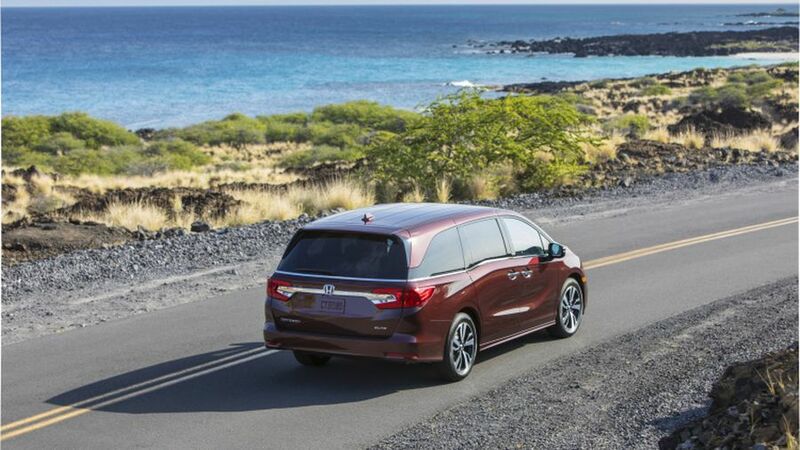 Others include the likes of Nissan Quest, Dodge Grand Caravan, and KIA Sedona.